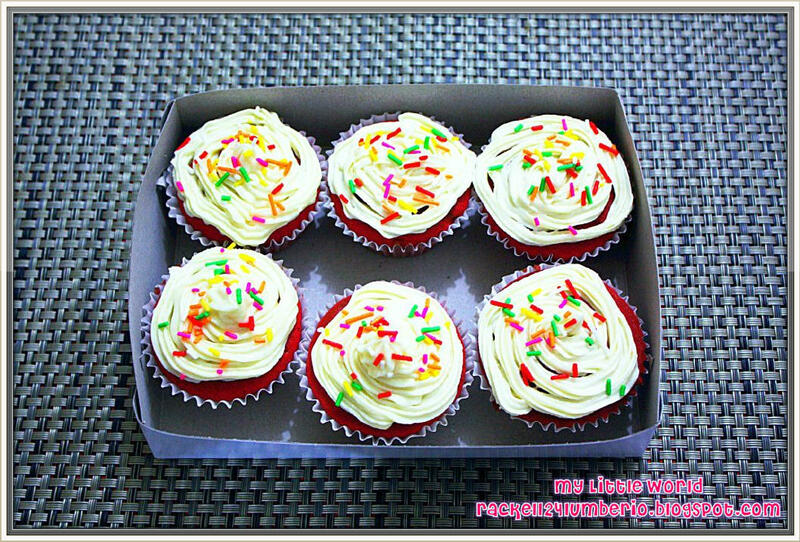 Home Baking Cupcakes Hobby Passion Cupcakes Made with LOVE..
Moving forward, we just recently open our new business - “Baby Cupcakes! 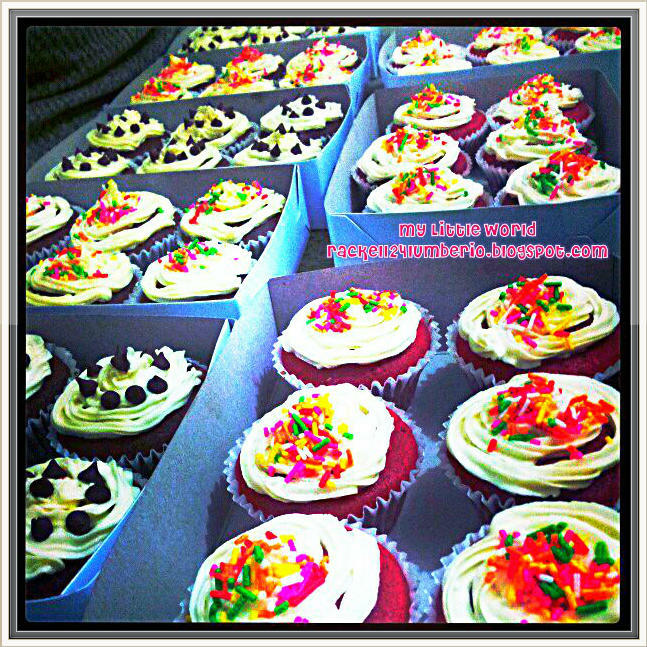 Cupcakes made with LOVE!” Indeed! There’s a rainbow always after the rain. God is so good! 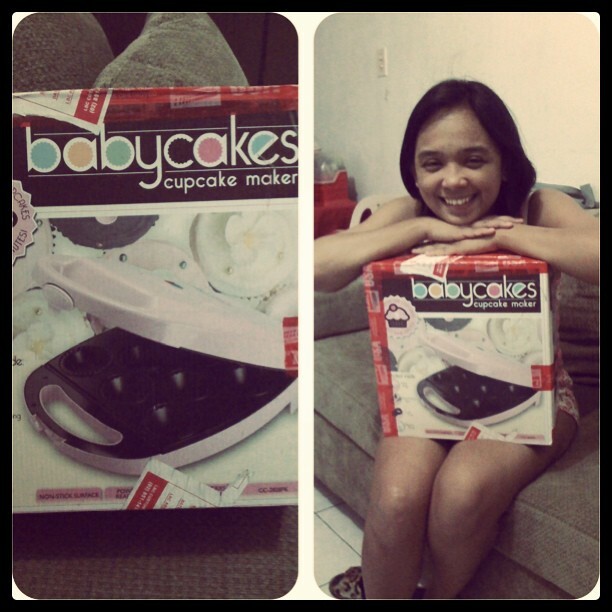 I got our cupcake maker last month; my sister-in law ordered this maker for me from US. Thanks Nikka! 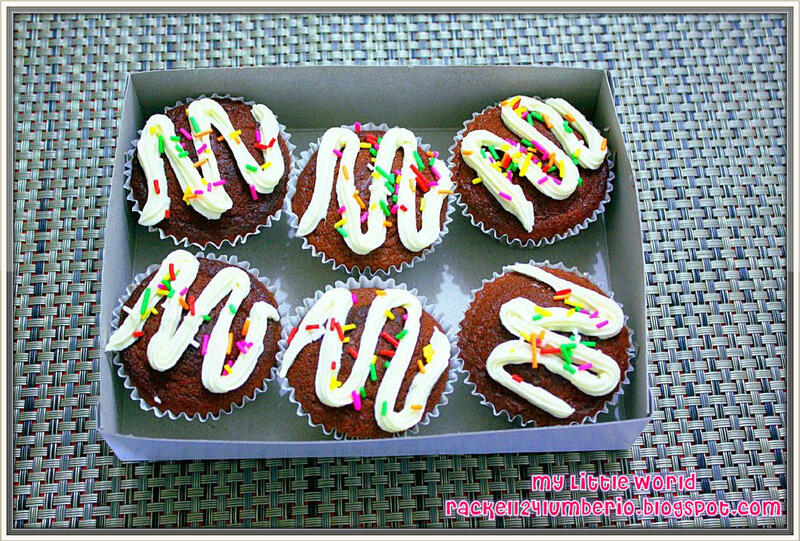 I really love our cupcake maker because I can now bake mini cupcakes even without oven. Kudos! 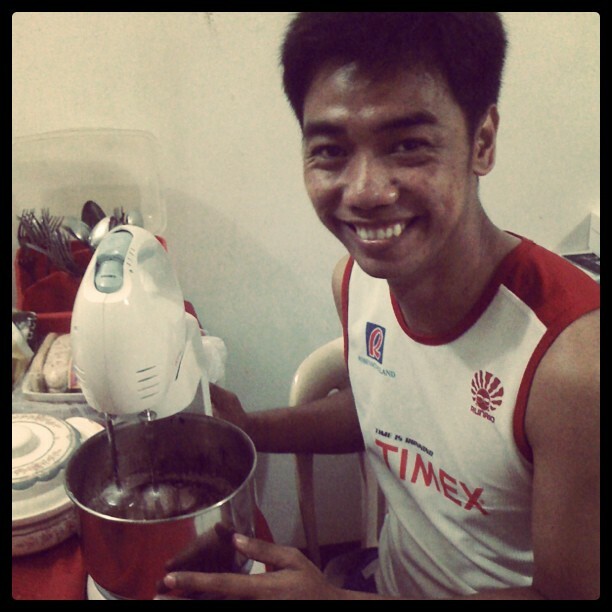 Hubby and I really enjoy baking together; this is our newest bonding session aside from photography, travel and biking. 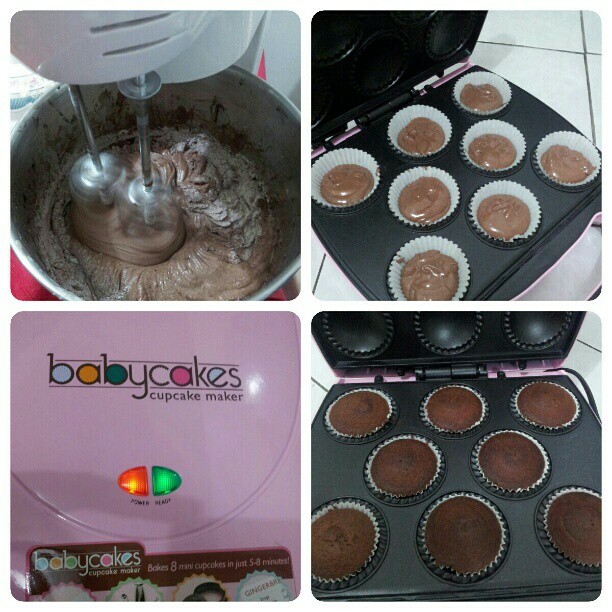 Baby Cakes Cupcake Maker is sooo easy to use and it can bake 8 cupcakes in about 5 minutes! Not only that, it can also bake pies and appetizers fun and easy. The makes itself is non-stick coating and easy-to-fill cooking reservoir. 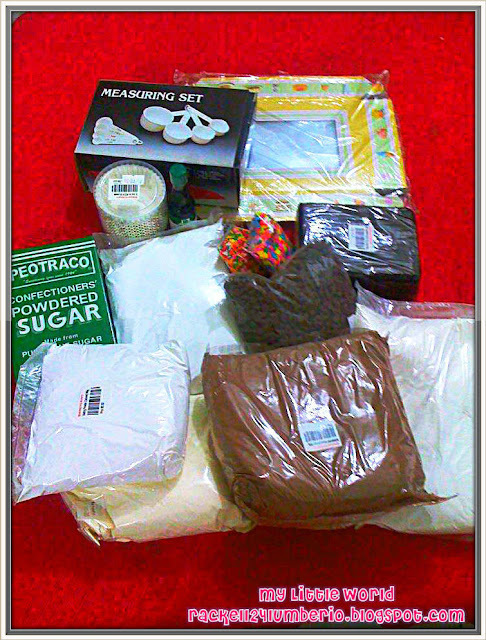 Baby Cakes cupcake maker comes complete with all the accessories you need to bake and decorate a variety of cupcakes and other tasty treats. It also includes manual with recipes, hints and suggestions to make your cupcake more delightful and lastly, you can bake with or without paper baking cups. 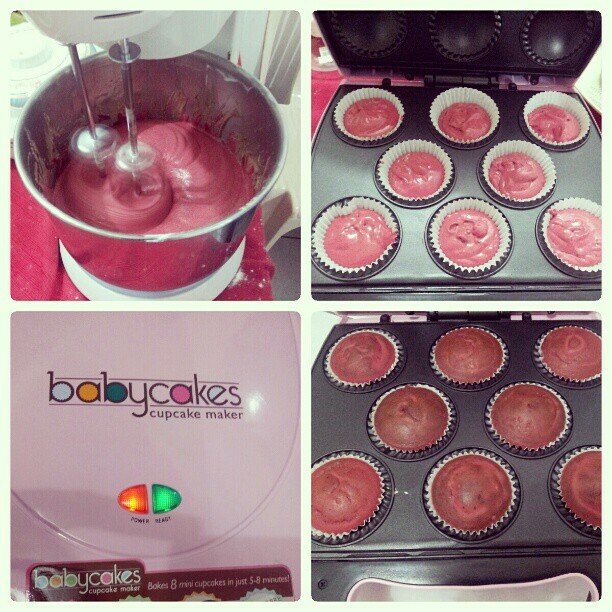 Last Wednesday we tried to bake our first ever chocolate and red velvet cupcakes! Gusto nya sya ang unang mag bake.. Kudos! Perfect! Our officemates and friends liked it! That’s why we called it “CUPCAKES MADE IN LOVE”, tulong kami sa pag gawa ng cupcakes, kaya pwede rin syang tawaging “LABOR OF LOVE”. Our 1st Try! 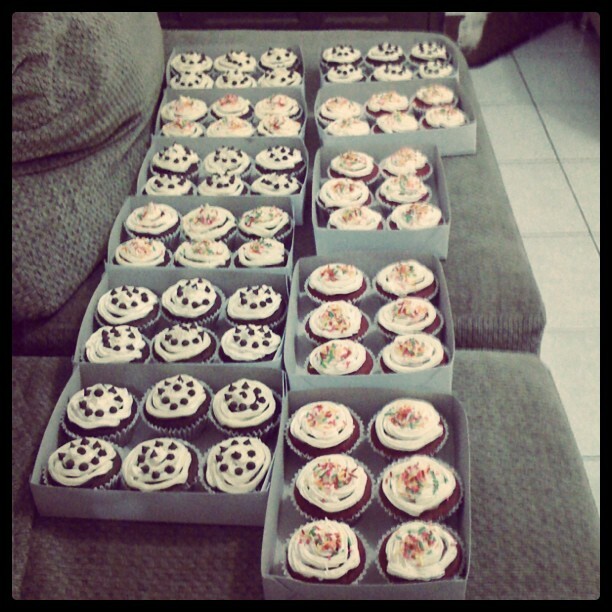 Ready for Delivery!